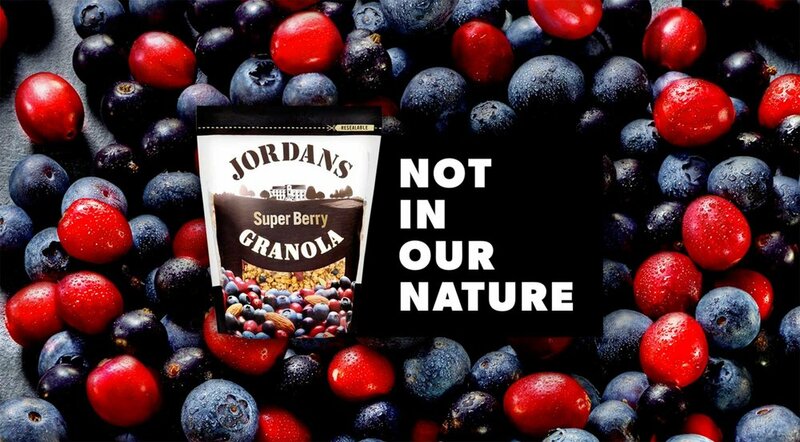 With consumers facing so many options in the cereal aisle, and Jordans enjoying an over-abundance of things to shout about, how could we cut through the clutter, and position Jordans as the premium, natural alternative to a processed, sugary breakfast? 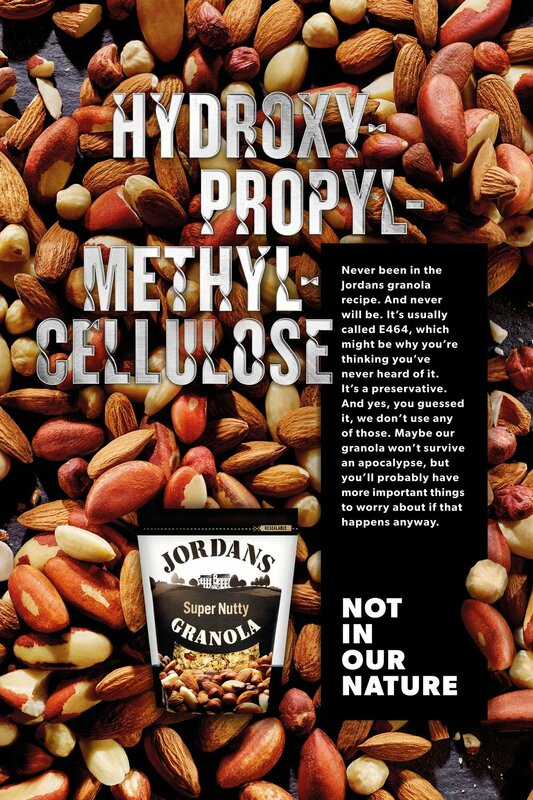 While everyone else celebrated - or tried to celebrate taste - we decided to shout about the things we’d never do, with a series of striking print executions highlighting the shoddy habits of our competitors, while we quietly polished our halo. A brand firmly established as a bastion of quality and goodness with results to match. The campaign saw a +9% increase in value across their products: growth went from -8% to 17% as a direct result of the campaign.